Brick police have made arrests after an off-duty officer noticed what eventually proved to be a pattern of drug deals that occurred Wednesday. The transactions were observed near the Seawood Harbor neighborhood, off Drum Point Road, said Capt. Vince Pacitti. At 12:27 p.m. the off-duty officer observed what appeared to be a drug transaction taking place in the neighborhood. One of the subjects involved in the transaction left the area in a white Volkswagen Jetta, which was located by Ptl. Smith nearby, Pacitti said. He conducted a motor vehicle stop, at which point the driver, Jonathan Caso, 39, of Brick, admitted meeting with William Grone, a 34-year-old Whiting resident, for the purpose of obtaining heroin. Caso told the officer he was hoping Grone would spot him the heroin, but Grone refused. Caso was found to be in possession of several needles and a bag of heroin, Pacitti said, and was arrested and charged with possession of heroin paraphernalia and possession of a hypodermic needle. Two hours later, at 4:45 p.m., the same off-duty officer saw what appeared to be a second drug transaction in the same neighborhood, according to police. This time, the rear passenger of a black Nissan Altima was observed meeting with Grone. After the meeting, the black Nissan Altima traveled to the Walgreens at 2546 Hooper Ave. Members of the Selective Enforcement Team located the vehicle in the parking lot and saw the rear seat passenger preparing a hypodermic needle for injection, Pacitti said. 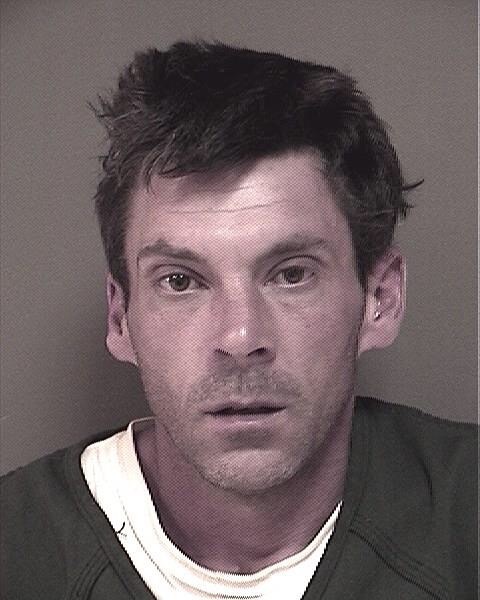 The rear seat passenger, Matthew Martindell, 32, of Seaside Heights, was removed from the vehicle and arrested. Martindell admitting purchasing heroin from a friend named “Willy.” Martindell was charged with possession of heroin, possession of a hypodermic needle and possession of heroin paraphernalia. After the second incident, police began a surveillance operation in the neighborhood where the drug deals were occurring. At approximately 5 p.m., a white Volkswagen Jetta was observed in the area and the driver was seen meeting with Grone. The driver of the Volkswagen was identified by the officers as Jonathan Caso, who had been processed on his earlier arrest and released after being issued a summons. Caso was stopped again and admitted purchasing 10 wax folds of heroin from Grone, Pacitti said. The heroin was recovered and Caso was placed under arrest. He was charged with possession of heroin and possession of heroin paraphernalia. Ptl. Mauro and Ptl. Puccio then made contact with Grone and confronted him about the recent heroin sales. Grone was arrested for distribution of heroin, possession of heroin and possession of heroin paraphernalia. Grone had $504 in his possession at the time of his arrest, which was seized pending forfeiture proceedings. Brick Township Municipal Court was contacted and Judge Joseph D. Grisanti set bail at $7500 for Jonathan Caso, $7500 for Matthew Martindell, and $30,000 for William Grone. 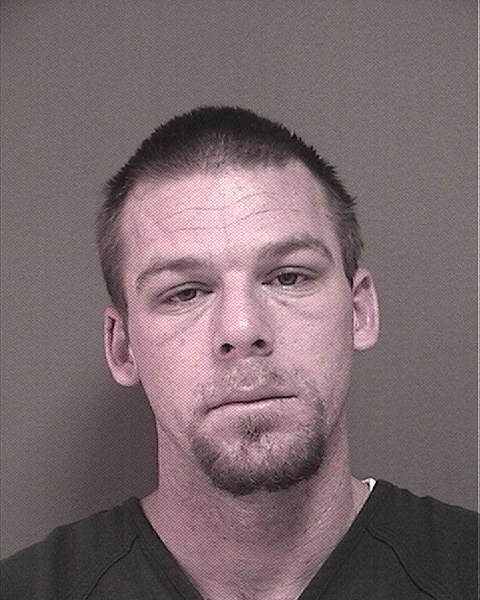 All three men were unable to post bail and were transported to Ocean County Jail. Grone was no longer listed as an inmate Thursday.